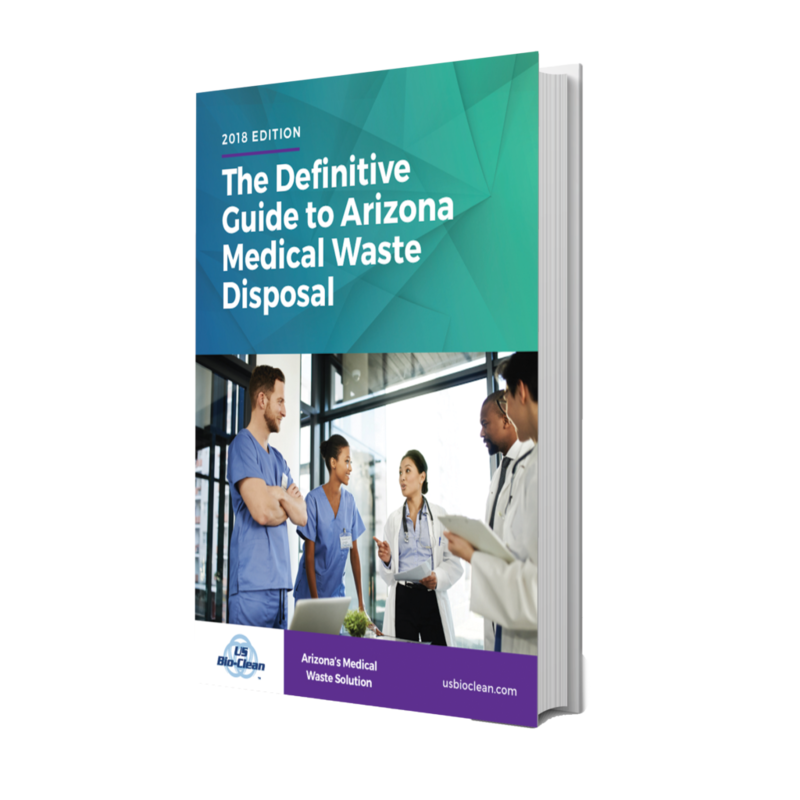 This fool-proof guide to pharmaceutical waste disposal policies and procedures will help you stay compliant with state and federal waste regulations. Preventing drug interactions in patients, managing staffing issues and obtaining insurance approvals occupy most of your time. But pharmaceutical waste should also be one of your top priorities. 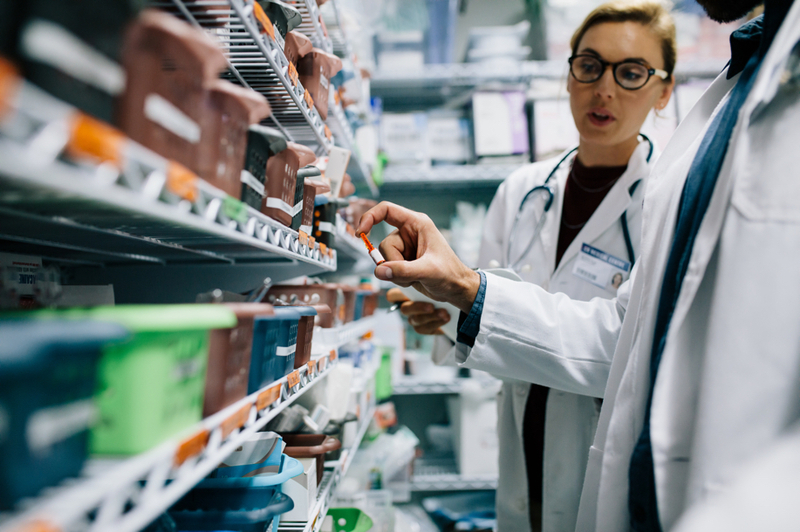 Not only does improper management of pharmaceutical waste lead to water contamination and public safety concerns, but it also could mean big fines and bad publicity for your organization. Properly disposing of pharmaceutical waste doesn’t have to be difficult. Follow these pharmaceutical waste management guidelines for safe and effective disposal. Step 1: Segregate pharmaceutical waste from biohazardous waste. Proper pharmaceutical waste management is crucial. This starts with making sure it’s handled differently than biohazardous waste so it doesn’t end up in a landfill like biohazardous waste does (after it’s sterilized). Separate out all pharmaceutical waste, and ensure it is not placed in a red biohazardous waste container. Step 2: Pull out all controlled substances. Next, you’ll need to segregate your pharmaceutical waste. Start by removing all controlled substances, such as opiates and benzodiazepines. These types of substances must be handled in accordance with U.S. Drug Enforcement Agency regulations. In most cases, the DEA requires you to contract with a licensed reverse distributor to collect any unused controlled substances and transport them to either have them destroyed or returned to the manufacturer. A licensed reverse distributor will handle the stringent paperwork the DEA requires and will advise you on the type of waste collection container to use. The DEA also mandates how controlled substance wastage must be handled. Step 3: Pull out any trace chemotherapy waste. Step 4: Pull out any hazardous waste. Some medications are classified by the EPA as hazardous chemicals. The Resource Conservation and Recovery Act (RCRA) outlines a full list. Hazardous pharmaceutical waste must be disposed of appropriately to reduce the risk to the public. Drugs like warfarin, lindane and mitomycin are considered hazardous waste. These should be placed in black containers and require very specific disposal. Step 5: Package what’s left. Everything that remains after removing the controlled substances, chemotherapy drugs and hazardous waste is categorized as nonhazardous pharmaceutical waste. It should be disposed of in white containers with blue lids (like these). This ensures the waste is treated to meet environmental requirements. Step 6: Contract with a licensed biomedical waste disposal service. After all the precautions you’ve taken to comply with the EPA (RCRA), DEA and Department of Transportation, don’t put it all at risk by partnering with the wrong waste disposal service. The right licensed and knowledgeable partner can help you stay in compliance from delivery to disposal.